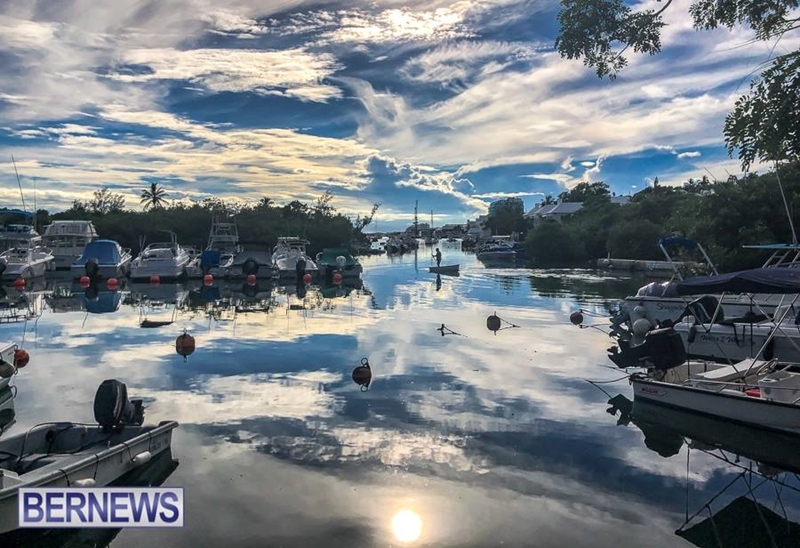 Always popular, September’s top photos attracted tens of thousands of reactions on social media, and judging by the number of reader’s “likes”, the month’s most popular photos included Flatts Inlet, Grape Bay beach, Foot of the Lane and more. 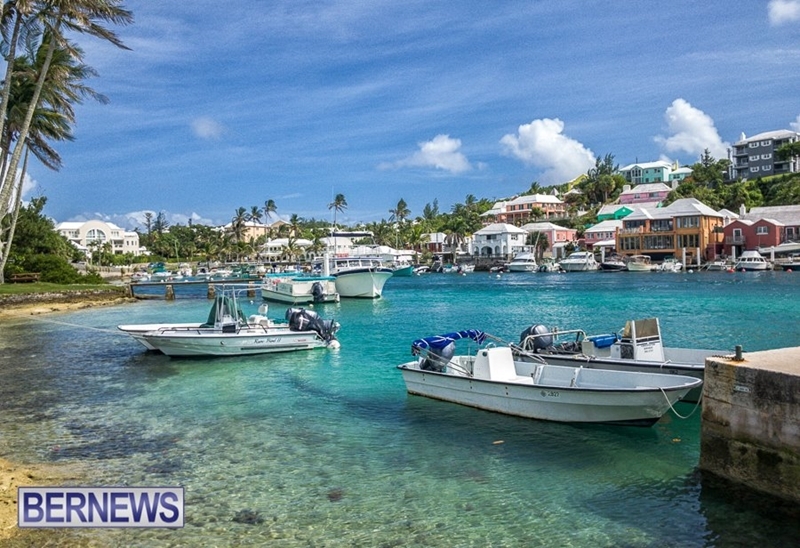 The most popular photo in September depicted Flatts looking gorgeous on a Friday afternoon. 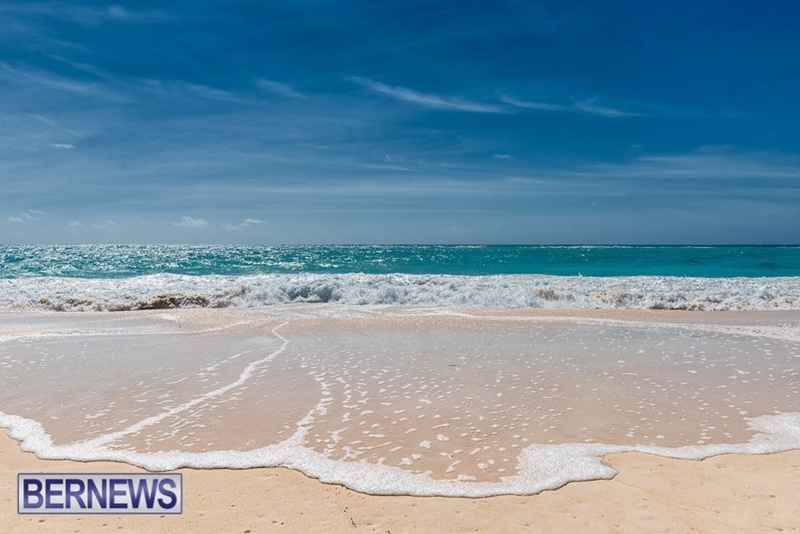 This photo of Grape Bay Beach attracted enough attention from our Facebook viewers to achieve the second position. This photo is in the third position, showing the magical clouds and light at the Foot of the Lane. 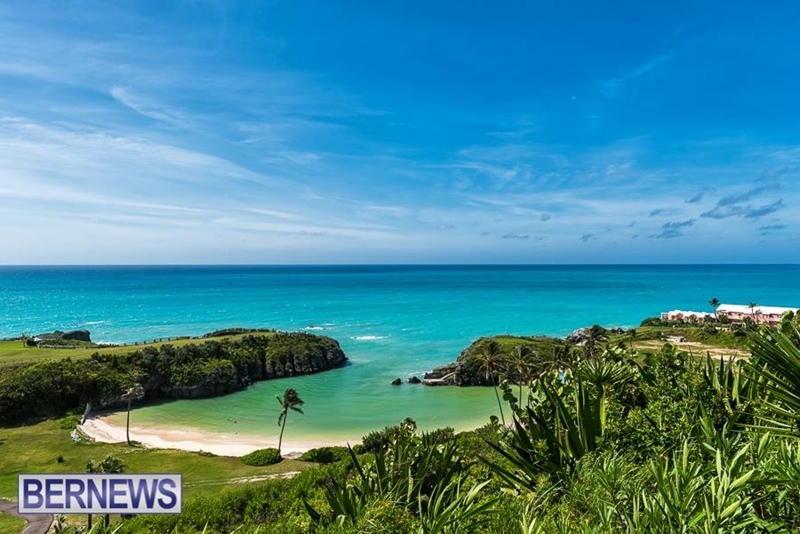 The fourth most popular photo of the month shows off one of Bermuda’s beautiful beaches. 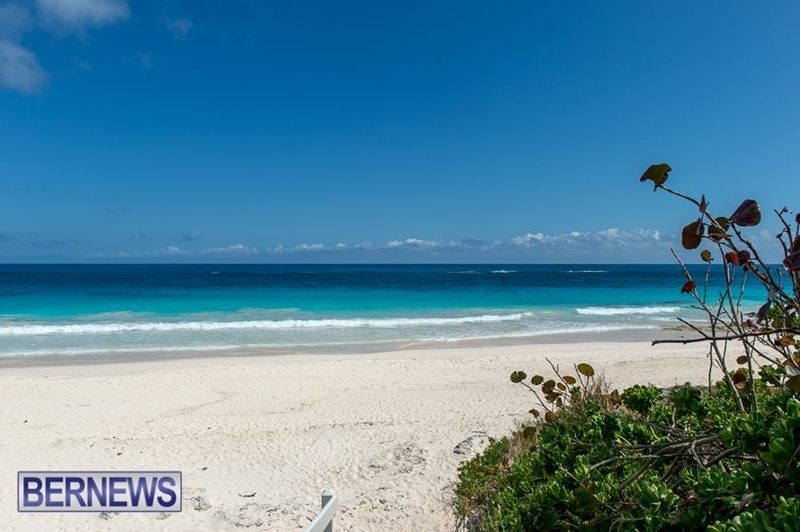 Gorgeous Elbow Beach secured the fifth position for September. 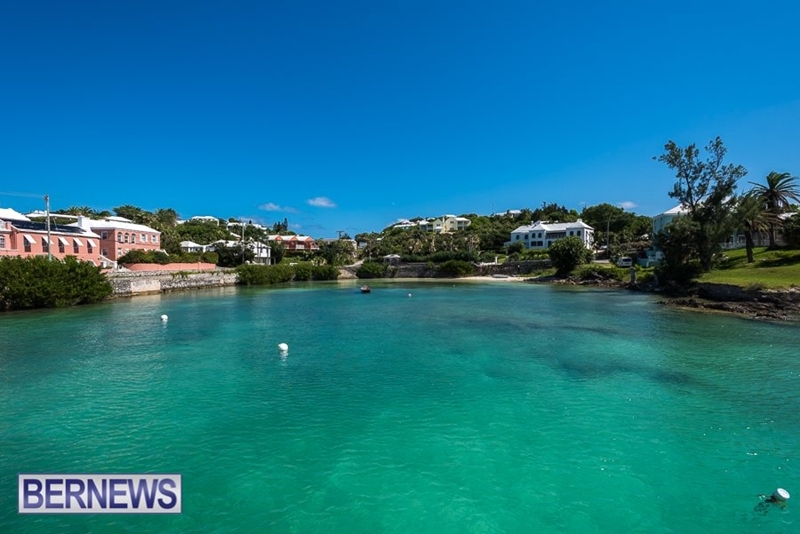 The sixth most popular photo in September shows off the glistening water of one of the island’s beautiful bays. 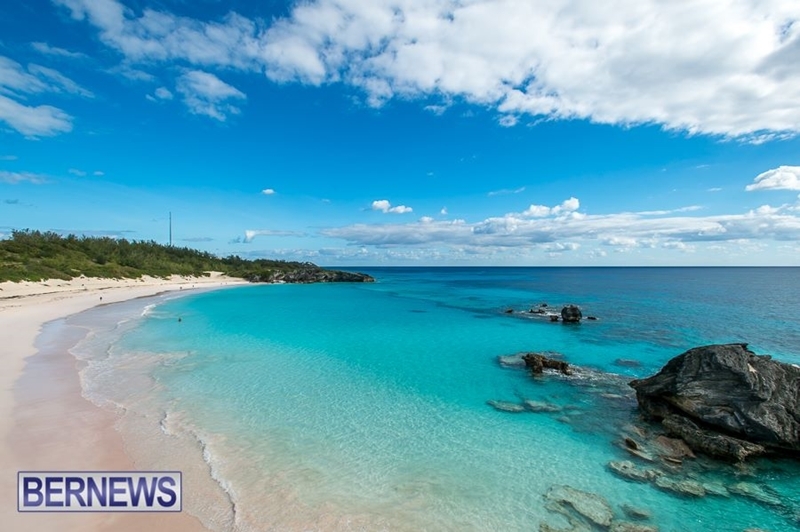 A shot of Bermuda’s renowned pink sands took September’s seventh position. 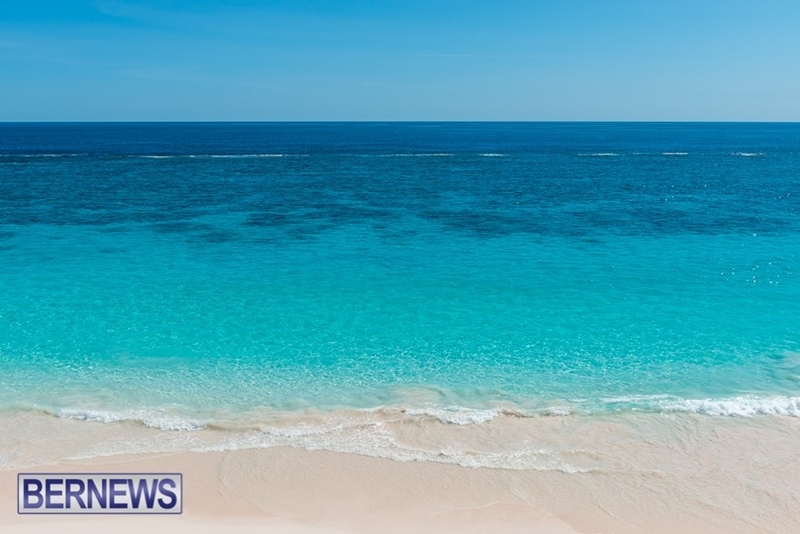 Another picture-perfect photo of Elbow Beach secured September’s eighth position. 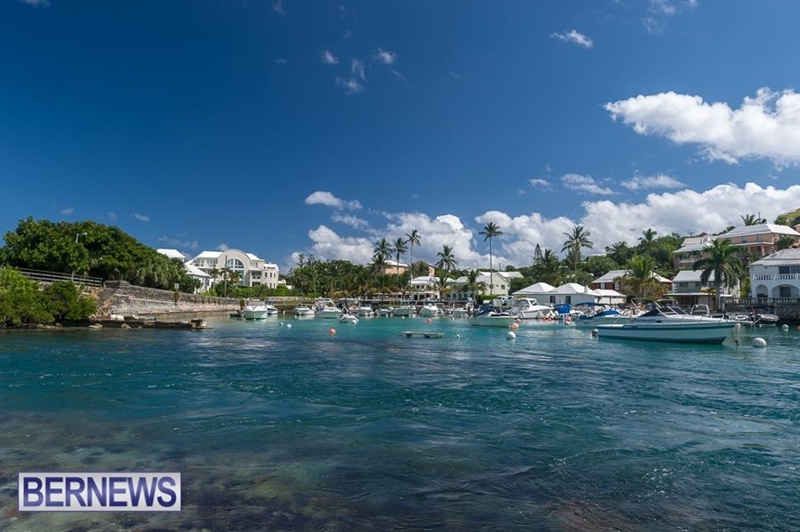 A gorgeous view of Bailey’s Bay from the bridge that spans it claimed the ninth spot. 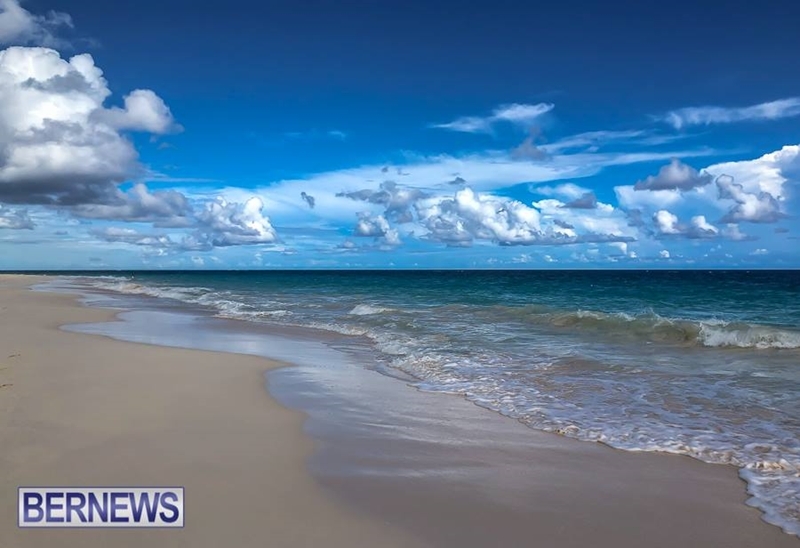 A breathtaking view of the south shore near the old Sonesta hotel was the tenth most liked photo of the month. 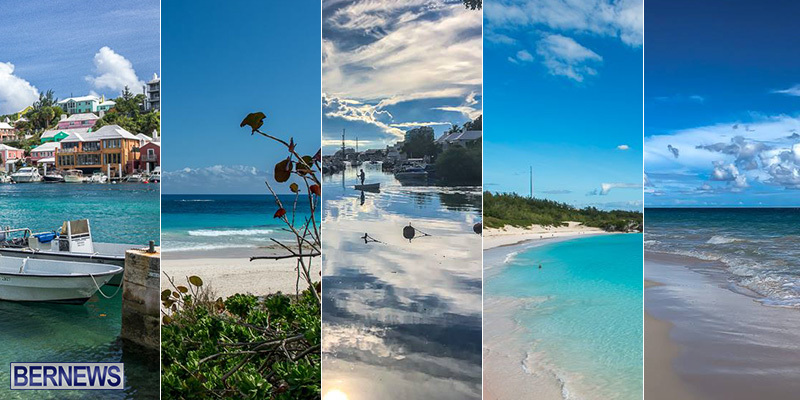 my heart stayed in Bermuda….what a magical place…love the September photos…thank you for sharing! !